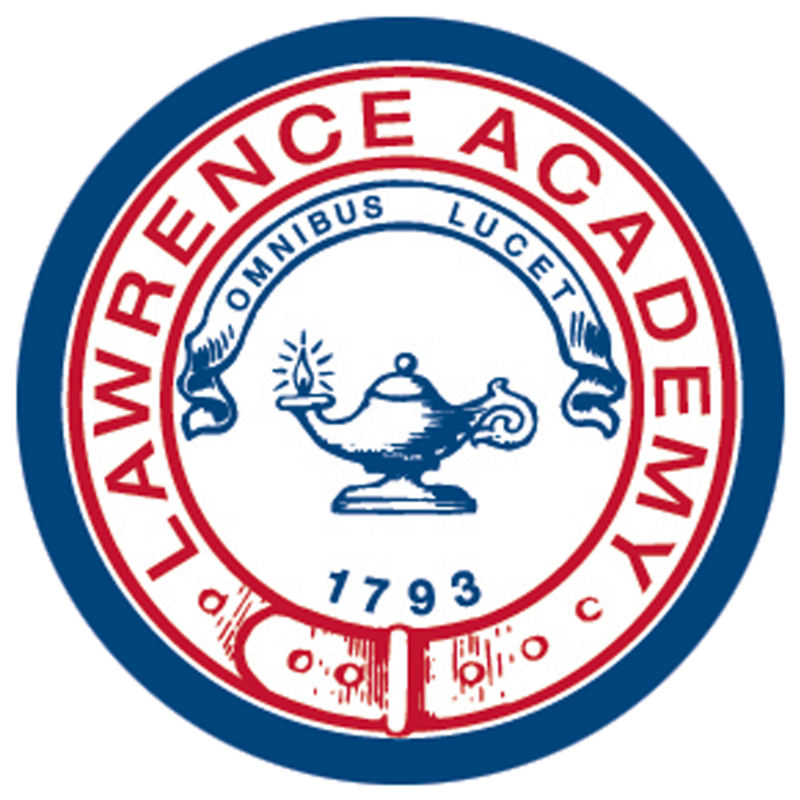 This campaign ended on March 15, 2019, but you can still make a gift to Lawrence Academy by clicking here! Alumni advocates who generate at least 10 donations will receive a dri-fit alumni t-shirt. The first 25 donors to make a gift March 13 - 15 will receive an LA seal laptop sticker! Put it on your car, your laptop, or your water bottle. The options are endless! Lawrence Academy's Days of Giving! Honor active learning at Lawrence Academy through your act of giving. When you make a gift to the LA Fund, you'll be promoting the many ways Lawrence Academy students learn. Whether that education takes place in the classroom, on Winterim, or through service, LA's annual fund supports it all. For every 100 gifts made to the LA Fund on March 13, 14, or 15, an anonymous friend of LA will give $50 per donor! If you've already given this year, thank you! If you make an additional gift on March 13, 14, or 15 it will also be matched with $50 and will help us meet our goal.